This is a guide about finding a replacement handle for a refrigerator. It isn't easy to use a refrigerator if it is missing its handle. Here are some tips about how to locate a replacement handle. How can I get a new door handle for my refrigerator? I live in DC is there somewhere I can buy one? 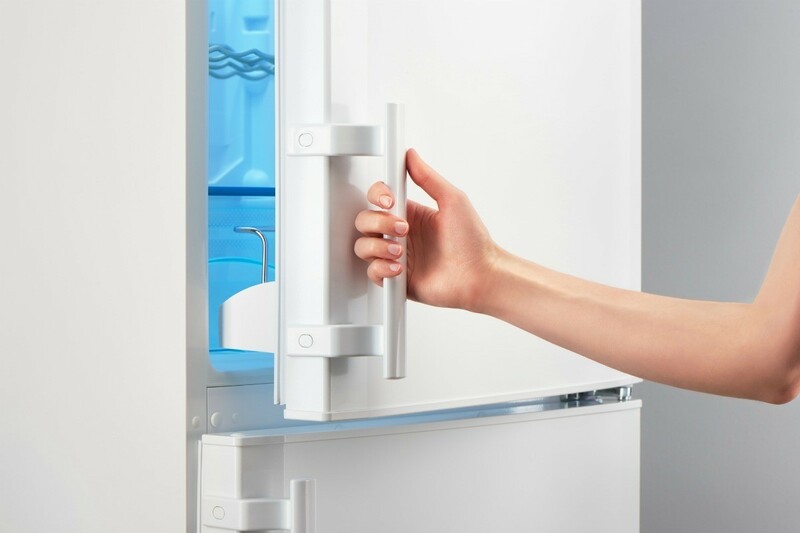 You can contact your refrigerator manufacture and chances are you even be covered for a free replacement, or purchase directly from there. They will help you. Look at the manual that came with your refrigerator. If you don't have it anymore, you can get it online, or call the manufacturer with the model number. You can get the part. Try Lowe's, Home Depot (they can order them) or an appliance repair shop.